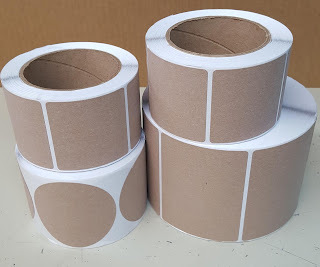 All the time, we get requests for Kraft paper labels. 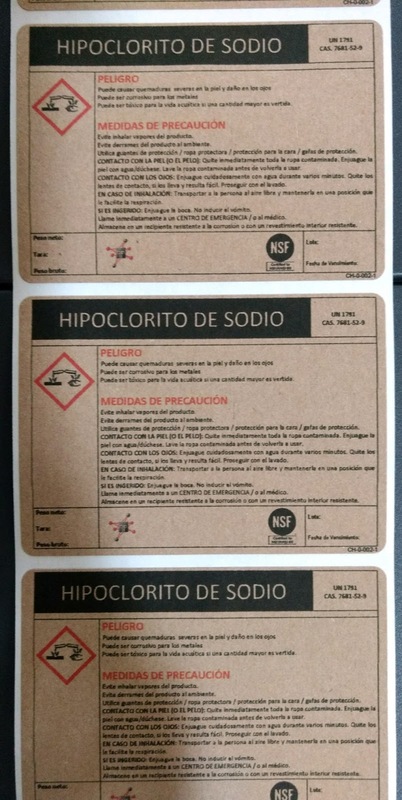 However, I’ve found these Kraft labels to print poorly with inkjet printers. The primary reason for poor print quality is that the ink will migrate/spread on plain paper. This migration or spread makes the print quality look “fuzzy” and frankly, not good. Wish I had a closeup picture; so hopefully you can imagine what I mean. 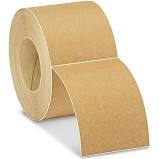 Now we have just launched a new inkjet coated Kraft paper label that prints great! When we received the new inkjet coated Kraft paper, we printed the material using a relatively low-resolution artwork. 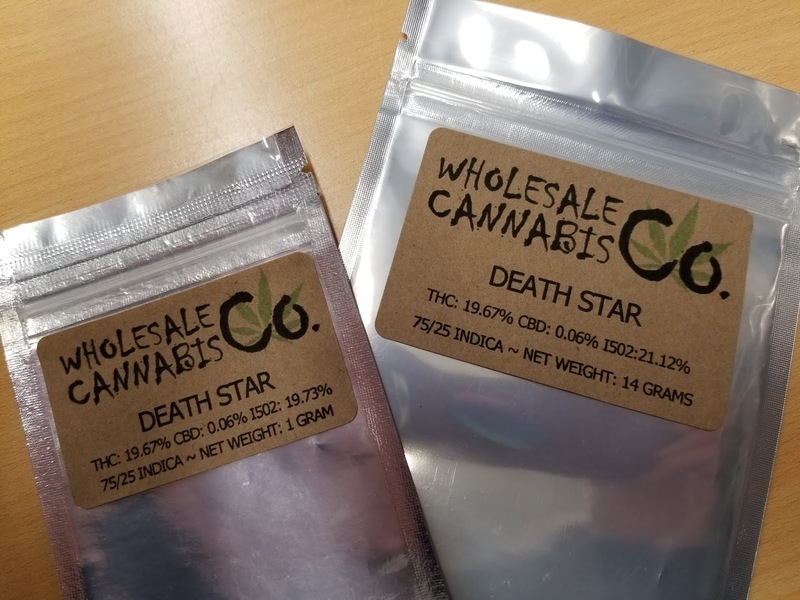 From our print tests, we found the print quality of the new inkjet coated material much better than traditional Kraft paper labels and almost as good as our standard matte paper labels. Once tested, we sold it almost immediately to a customer, Kristy of Blue Rock Acres. If you are looking for vintage or brown paper look for your labels, consider our new inkjet coated Kraft paper. You’ll find these labels print great; and convey the desired brand image. Recently, I had reason to practice printing ZPL to a C7500. Let me tell you more about to use this capability in the Epson C7500 printer. Before I begin, you may be asking what is ZPL? 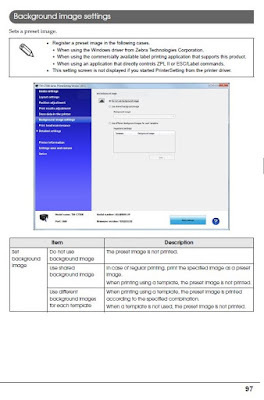 Zebra Programming Language (ZPL) is the command language used by all ZPL compatible printers. 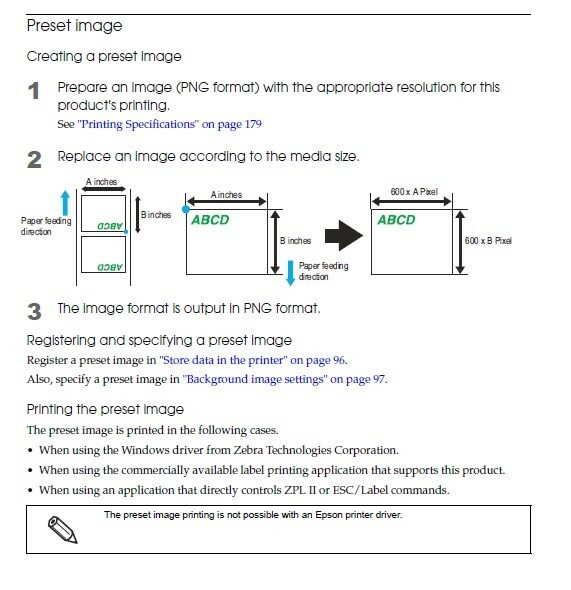 It is a command-based language used by the printer as instructions for creating the images printed on the labels. Although I can’t find the history of ZPL, Zebra Technologies changed it’s name in 1982 to focus on thermal transfer printers; and was probably using a version of this language at that time: https://en.wikipedia.org/wiki/Zebra_Technologies. Sato claims to have invented thermal transfer technology with the launch in 1981: https://en.wikipedia.org/wiki/Thermal-transfer_printing. 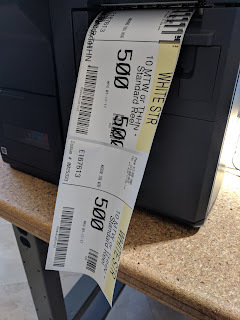 Before Windows, desktop printers used a print language. And many of Zebra’s competitors offer ZPL emulations or interpreters. From my perspective, ZPL offers a few key benefits; primarily speed and legacy installed base. With ZPL, the application sends only the variable data to the printer; making time to first print very fast. 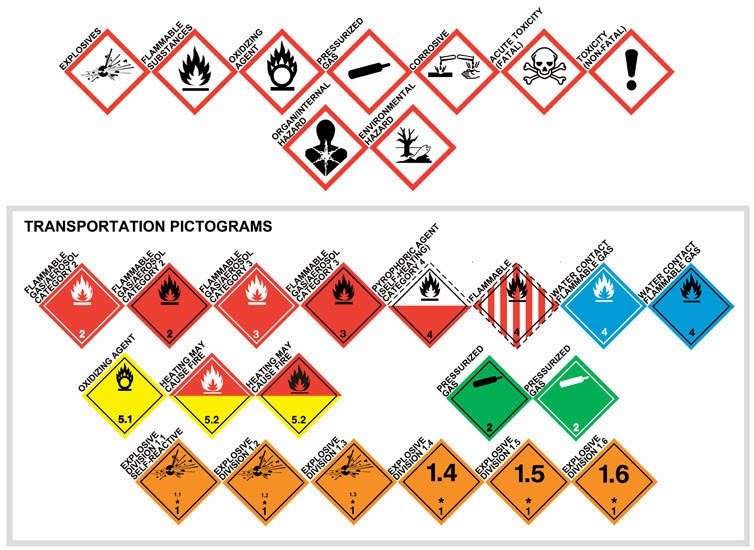 By using a preprinted label or uploading a template, you can embed non-variable objects onto the label. In addition, developers have created applications for decades that use ZPL to print; and Zebra has sold millions of printers to customers who use these applications. Once added, you need to select it to replace the standard C7500 driver on the Advance Tab. Once the driver is installed, you need to change the resolution of the printer. For the ZPL print stream I had, I needed to change the Resolution in “Printer Setup 1” to 200 dpi. 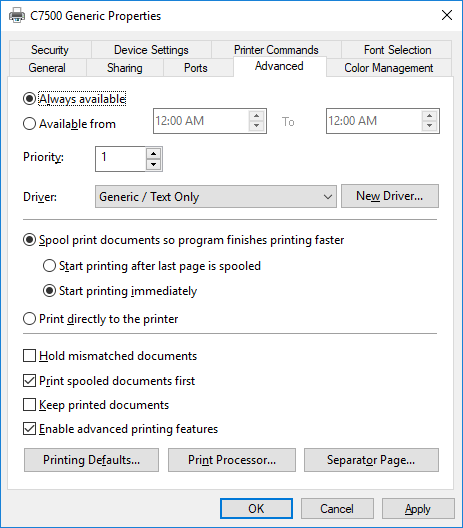 To make this change, go to Menu on the front panel, page down to select “Printer Setup 1”, page down to select “Resolution”, and then use the arrow keys to select 200 DPI. Be sure to remember to change this setting back to 600 dpi when finished as well as select C7500 on the Advanced tab in the Driver setting. And printed to the C7500 using the Generic Text Driver. Worked perfectly. To print using LPR, I found this page seemingly straight forward on how to use this capability: https://www.cups.org/doc/options.html. (Full Disclosure: I never actually used this method to print). Experts with Linux should find these instructions easy to follow. Actually, printing the ZPL is the easy part. I found the uploading and creating the correct image template much more difficult; but figured it out. One key aspect I missed was the last sentence in the initial paragraph: “This setting screen is not displayed if you started the Printer Setting Utility from the printer driver”. It took a call to Epson Advance Tech Support (562-276-1340) to figure out why I could not see the “Background Image Setting” option. Once I understood, I downloaded and installed the printer setting utility as a separate application. 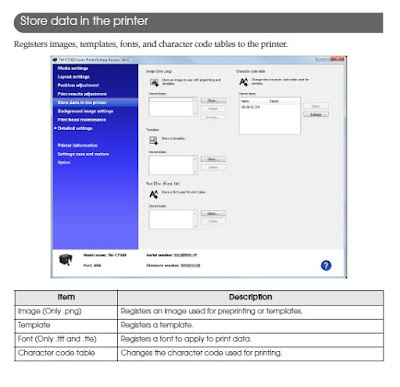 You can download this utility here: https://download.epson-biz.com/modules/colorworks/index.php?page=single_soft&cid=346&pcat=35&pid=5. Once installed as a separate application, I could select the “Use Shared Background Image”. Key aspects are 1, must be a PNG format. 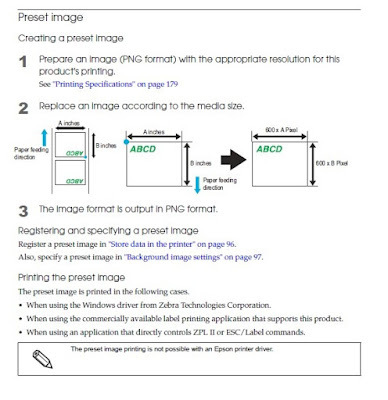 And 2, you need to create the image using the correct X/Y settings based on the label media size you are printing. 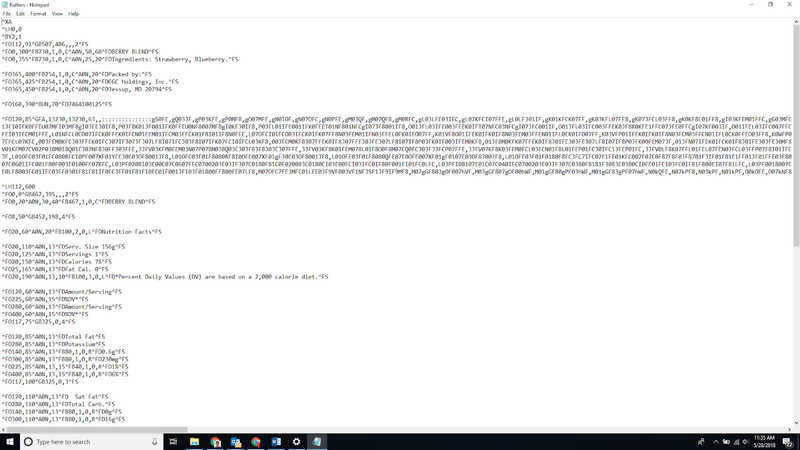 Once you have the correct image created, you can upload it following the instructions on page 98. Over the years, I had several individuals talk about the ZPL feature of the C7500. But I never had a company put this feature into operation until now. 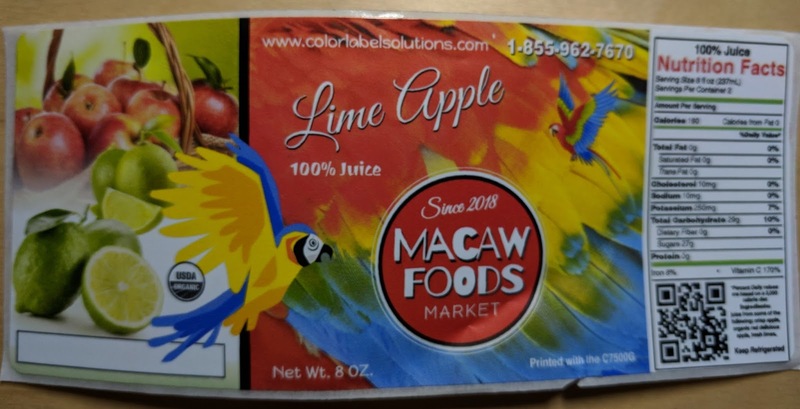 With legacy applications, the ability to print native ZPL is an interesting feature of the C7500; especially with the ability to upload images completely eliminating the need to purchase preprinted labels. If you are interested in using ZPL, contact us. We’ll help you get started printing quickly. 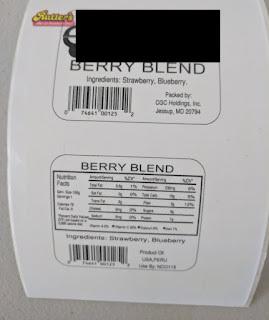 Printing full-bleed correctly can be tricky using die cut labels. The problem is you want the ink to cover the edge of the label but not put too much ink on the exposed liner. If ink goes onto the liner, you can transfer it to the actual label during application or rewinding. 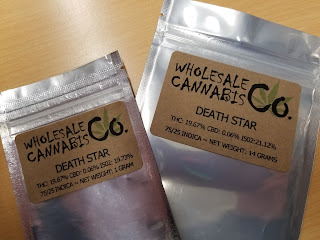 Or you can’t quite get the label printed without leaving some white on the label. But are expensive to use. 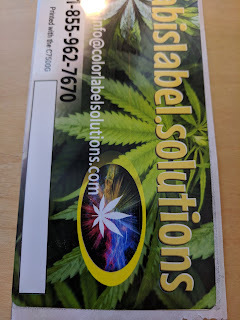 Using a label finishing system is great if you are willing to invest in the equipment and change your process to print and then finish (laminate, die cut, weed the matrix and rewind) the labels. Many companies don’t want to take the time or effort to complete this process. But a finishing system produces prefect laminated, die cut labels each time. 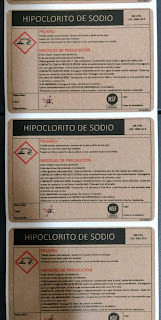 One last option to produce full-bleed labels involves using slightly different die cut labels; leaving the matrix on. In the above picture, you’ll see die cut circle labels; but you’ll also see the matrix left on around the die cut forming a rectangle and gap between labels. 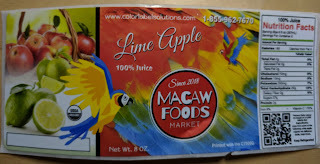 With the matrix left on, you can print beyond the die cut label without having to working about the ink transferring. 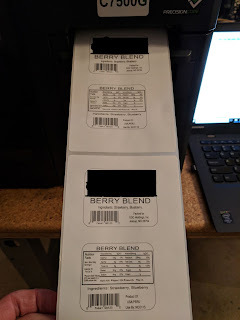 Works great to produce full-bleed die cut labels. However, you can’t use labels with the matrix on for label applicators; they will not peel correctly with the matrix left on. And I’ve been told that labels with the matrix on are more difficult to peel and apply by hand. Now in one step, you can print full-bleed labels completely; and then remove the matrix to have finished die cut labels. If you have full-bleed artwork and use an applicator/find it difficult to peel and apply labels by hand, the DPR C7500 in-line matrix remover may work for you. Contact us to learn more and discuss how this new device may make your workflow more productive.